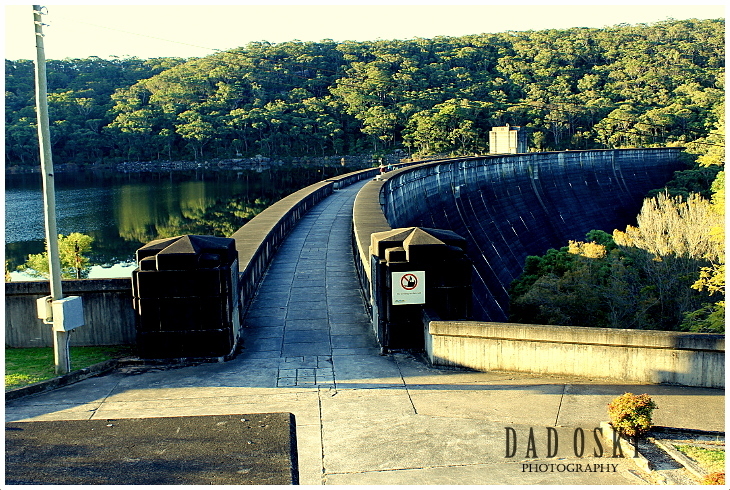 This is the Woronora Dam with a spectacular spillway built during the 1930s. Woronora Dam supplies water to the Sutherland Shire in Sydney’s south, and to the northern suburbs of Wollongong, New South Wales. We came here last year almost five in the afternoon and we’re amazed at how it was built and huge it is. We walked to the spillway then across the wall and got good impressive views of the lake upstream and gorge downstream and the sun’s afternoon golden light even added stunning colour to the surrounding areas and trees around. 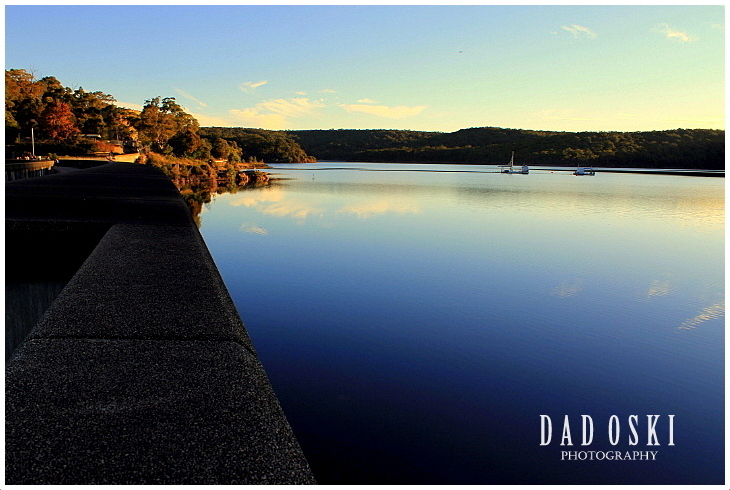 It is one of the many old dams built here in New South Wales. As other dams, it has a cozy and beautiful picnic grounds built where picnic lovers can have barbeques, lunch, etc., with friends. We too, had our afternoon snacks here before heading home and in a few minutes the dam entry gate will soon be closed for the day. There are more photos in my photo gallery at the sidebar.